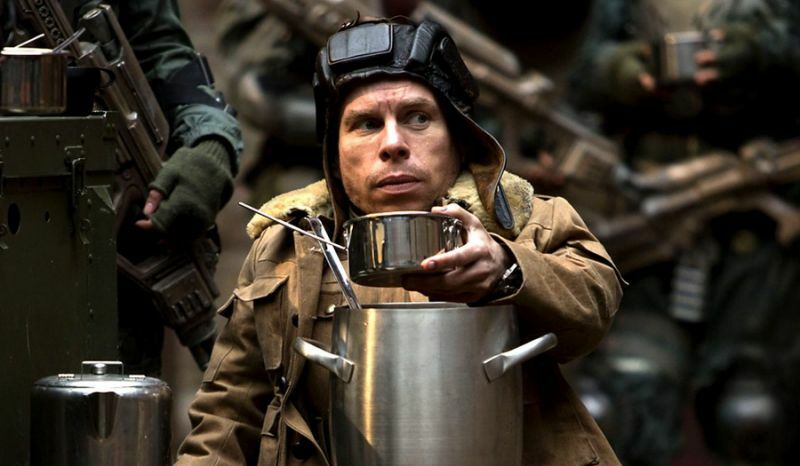 In news that’s not terribly surprising, but still welcome, we’re learning that Warwick Davis will have a role to play in the upcoming Han Solo spinoff, which blasts into theatres next May with Phil Lord and Christopher Miller at the helm. We say that this isn’t surprising since the actor has been closely associated with that galaxy far, far away ever since first debuting back in 1983’s Return of the Jedi. Since then, he’s appeared in a number of other Star Wars films/projects and is often found at conventions, panels and even Celebration, representing the franchise and acting as a familiar face for fans. His role in the Han Solo spinoff hasn’t been confirmed by the studio, but we’re pretty sure that the Tweet below tells us everything we need to know. Sure, Davis doesn’t outright say which film he’s at Pinewood for, but given that Han Solo is currently shooting there, it’s not hard to connect the dots. To date, the actor has played several different roles in the franchise. In last year’s Rogue One, for example, he was seen as “Weeteef Cyubee, one of Saw Gerrera’s partisan soldiers.” Each and every time he shows up it’s usually in a minor part and as such, we don’t imagine he’ll be hugely important to the spinoff. Still, as someone who’s always a hit with fans no matter where he appears, it’ll be nice to see Davis get involved with the iconic smuggler and whatever adventures he finds himself mixed up in here. With production on the film now well underway, we’re hopeful that we’ll start to learn a little bit more about what Disney’s cooked up in the months to come.